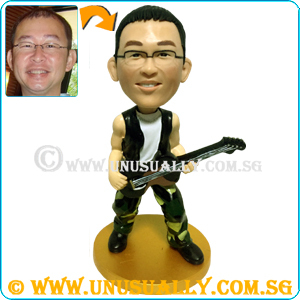 " Japan have KITTY "... " US have MICKY "... As for us (Singapore), we have our own You'2 Custom 2D Caricature Phone Strap Mini Figurine made to look like U !!! It will be in the style of more cartoon feel. There will be 2 colors each for Male & Female. Female will be Yellow Top & Orange Bottom or Pink Top & Red Bottom. Male will be White Top & Blue Bottom or Black Top White Bottom.